Pau has many nicknames: the Royal City, the Garden City, but the title of Sports City is one that continues to attract USAC students to the Pau program. 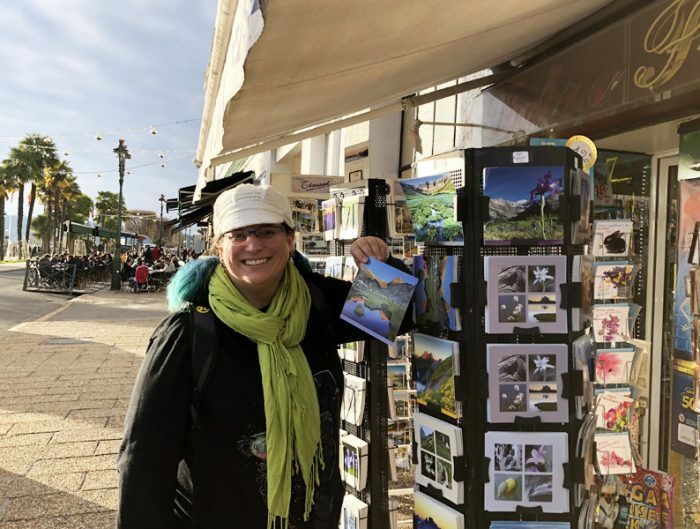 It may surprise you to learn that this small French town is host to some of the largest national and international sporting events including the Grand Prix and the Tour de France. 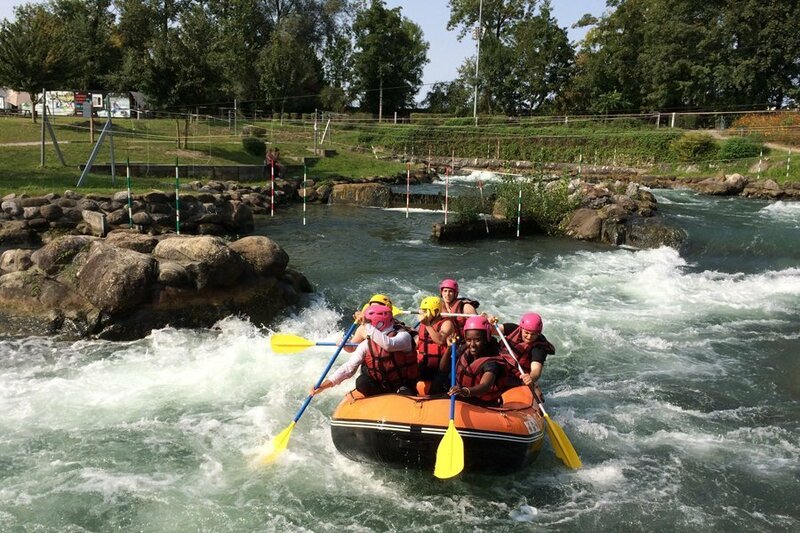 The city even hosts the Canoe Slalom World Championships, which only takes place every 15 years in France. For students who are sports enthusiasts and are looking to study abroad in a location that is full of culture but also full of action, then Pau is the place for you. 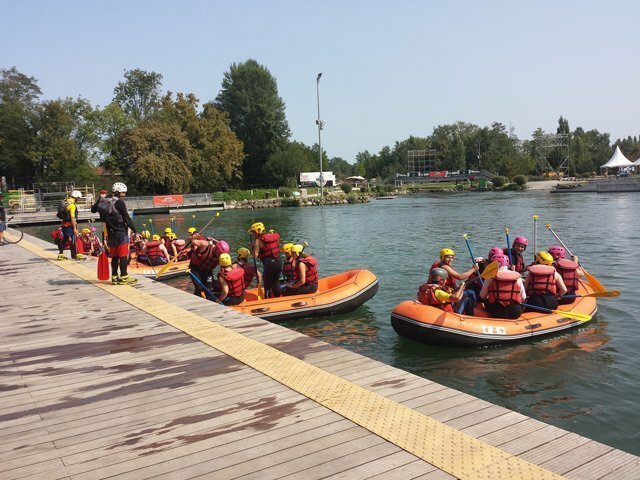 Aside from its variety of sporting events, Pau sits below the Pyrenees mountains so you can choose to watch the action or throw on your active wear and participate in a variety of sports yourself. 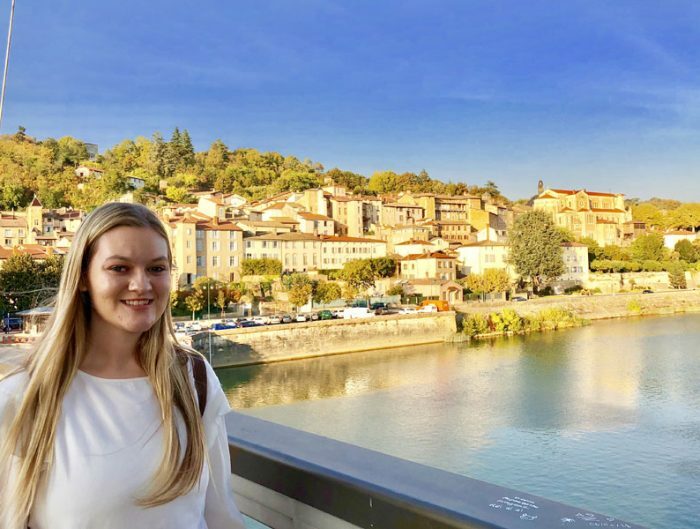 If you’re researching studying abroad, here are six reasons that any sports enthusiast should head abroad to Pau! 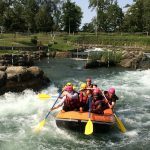 From September 23 to October 1, 2017 the Canoe Slalom World Championships will take place at the Stade d’Eaux Vives (Whitewater Stadium) located in downtown Pau. Students have the opportunity to watch this amazing event that takes place only every 15 years in France. 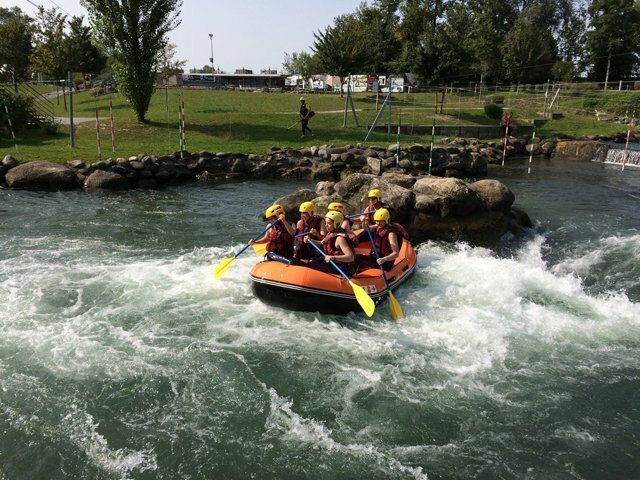 Students on the USAC Pau Fall 2017 program were able to try out the rafting at the Whitewater Stadium and see training sessions for the World Championships. 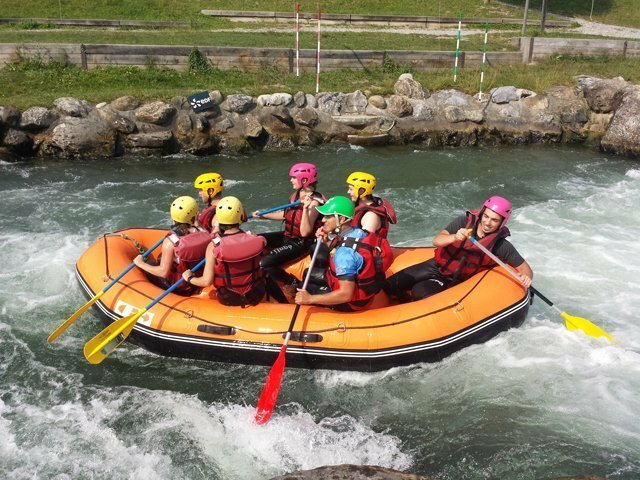 USAC organizes a rafting outing during every session. Pau was the first city to host a Grand Prix in 1901 and since then the racetrack is used to open the racing season every February. Taking place around the city, public roads are closed to form a street circuit. 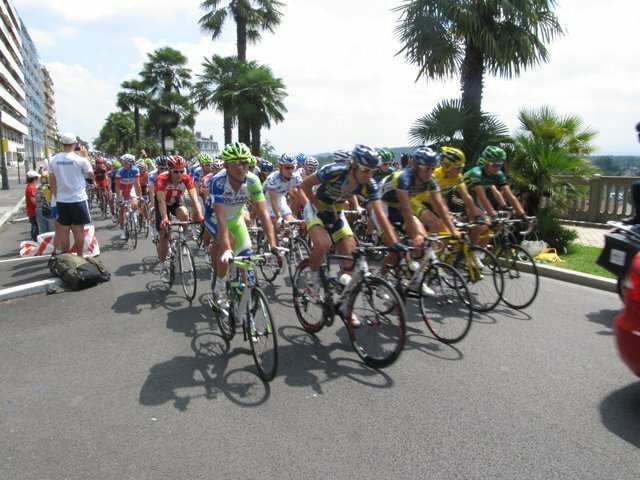 Every year the Tour de France sends more than 100 cyclists through multiple cities in France, including Pau. The Tour de France consists of 21 stages that occur over a three week period. 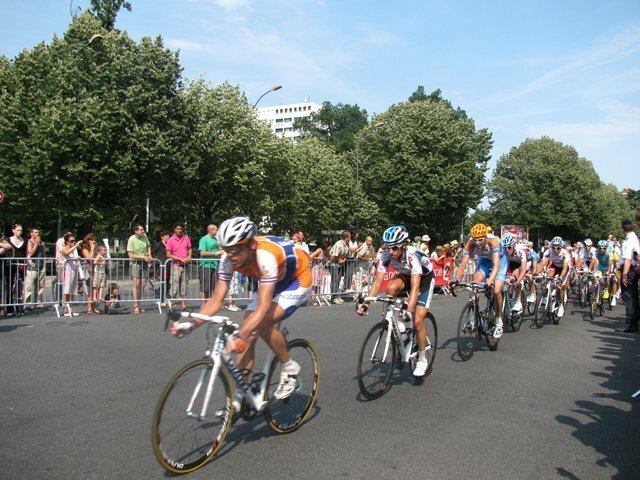 While the route changes every year, you’re sure to catch the cyclists racing through the streets of Pau and the Pyrenees during July. Section Paloise is the famous French rugby club from Pau that competes in the highest level of the French rugby league system. In 2015 the team won the championship of the second-level Rugby Pro D2. A long-standing French tradition, Pau’s rugby team was founded in 1902 and won their first championship in 1928. Since then they’ve won the French Championship on three occasions and they have won a variety of additional rugby championships. You can catch a game at the Section Paloise Béarn Pyrenees rugby stadium. Make sure to wear your green and white and be ready to cheer until you lose your voice — rugby fans are not quiet! Every year, equestrians from around the world meet in Béarn, a small province of France located right outside of Pau, to compete against each other. The Concours Complet International was created in 1990 and since then has grown to be one of the six international competitions in the world of circuit FEI Classics. In 2015, Pau became the only city in the world hosting a competition of this kind. The event takes place every year in October. 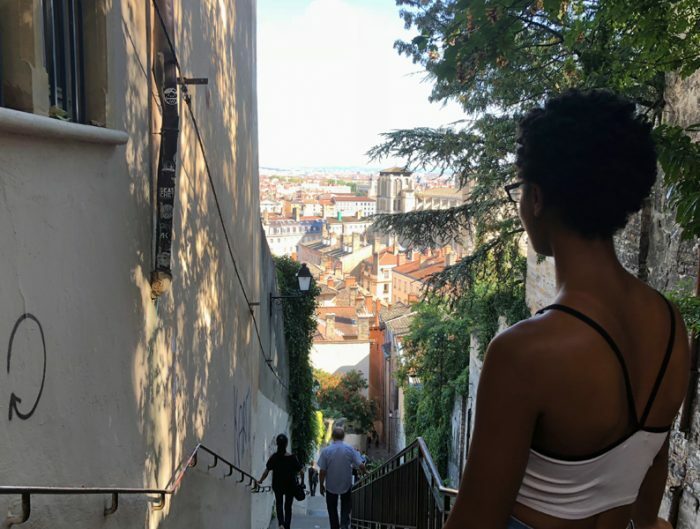 If all of these sporting events have motivated you to study abroad in Pau, we encourage you to sign up for sports activities at the Université de Pau such as dance classes, indoor wall climbing, kayaking, and hiking. These activities are organized for a low price and are a great way to meet French students and take advantage of all the sports facilities that Pau has to offer on campus and downtown.